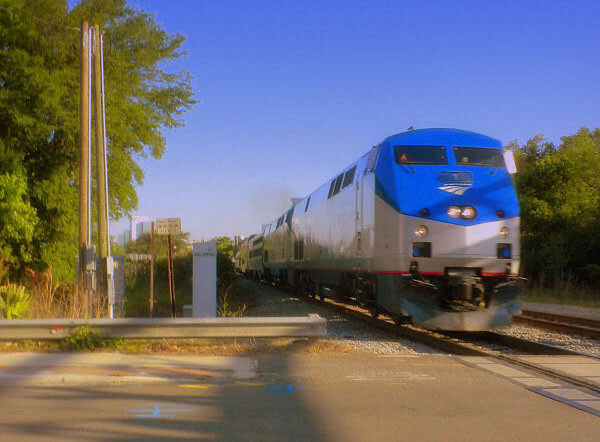 JTA's recent allocation of $1 million to begin the Alternative Analysis study indicates that plans for commuter rail in the First Coast are moving forward. To participate in the Federal Transit Administration's (FTA) New Starts program, an Alternative Analysis study must be conducted for the project being proposed. 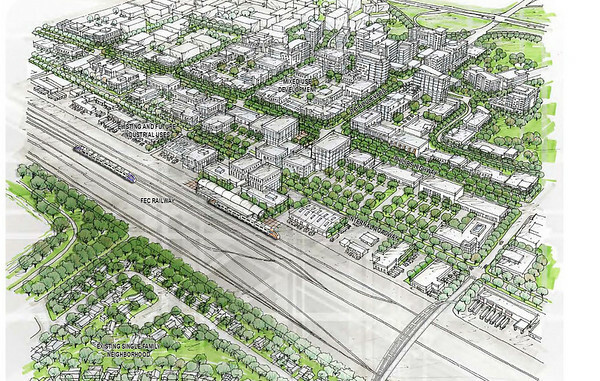 Already a part of the North Florida TPO's 2035 Long Range Transportation Plan (LRTP) and the City of Jacksonville's proposed 2030 Mobility Plan, commuter rail will serve as a backbone for the rebirth of several established areas of town, including the Philips Highway corridor (shown above in a graphic from the Southeast Vision Plan). What is the New Starts program? The Federal Transit Administrations (FTA) discretionary New Starts program is the federal governments primary financial resource for supporting locally-planned, implemented, and operated transit "guideway" capital investments. From heavy to light rail, from commuter rail to bus rapid transit systems, the FTA's New Starts program has helped to make possible hundreds of new or extended transit fixed guideway systems across the country. These rail and bus investments, in turn, have improved the mobility of millions of Americans; have helped to reduce congestion and improve air quality in the areas they serve; and have fostered the development of viable, safer, and more livable communities. Proposed commuter rail lines are important sustainable infrastructure investments intended to curb sprawl, reduce greenhouse gas emissions and encourage infill pedestrian oriented economic development in inner city communities and districts like New Springfield and the Springfield Warehouse District. 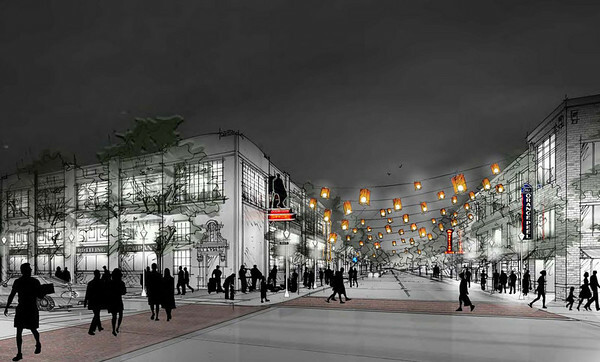 Urban Core Vision Plan: A vision of what the Springfield Warehouse District could become in the future. 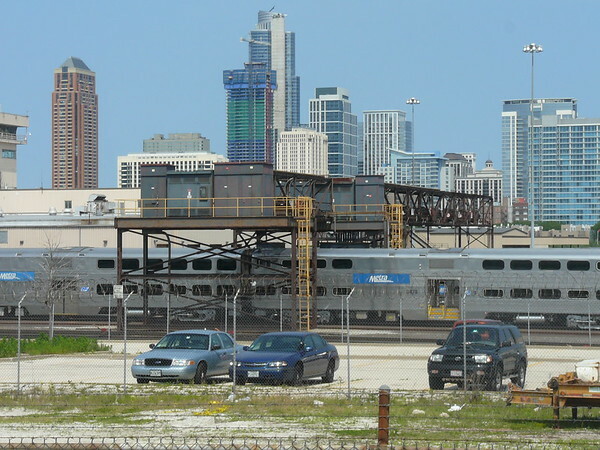 The conversion of the S-Line corridor into a commuter rail link is a critical element in achieving vibrancy in urban neighborhoods where sufficient infrastructure already exists to support dense infill development and economic growth. The following describes the planning, project development, evaluation, and budget recommendation processes for fixed guideway transit projects seeking New Starts funding. There are three key phases in the planning and project development process for projects seeking New Starts funding: 1) Alternatives Analysis; 2) Preliminary Engineering; and 3) Final Design. These phases are described below. To specifically qualify for New Starts funding (49 USC �5309), candidate projects must have resulted from an alternatives analysis study (also known as major investment study or multimodal corridor analysis) which evaluates appropriate modal and alignment options for addressing mobility needs in a given corridor. Alternatives analysis can be viewed as a bridge between systems planning (which identifies regional travel patterns and transportation corridors in need of improvements) and project development (where a projects design is refined sufficiently to complete the NEPA environmental process). The alternatives analysis study is intended to provide information to local officials on the benefits, costs, and impacts of alternative transportation investments developed to address the purpose and need for an improvement in the corridor. Potential local funding sources for implementing and operating the alternatives should be identified and studied, and New Starts criteria should be developed. At local discretion, the alternatives analysis may include the undertaking of a Draft Environmental Impact Statement (DEIS). Involvement of a wide range of stakeholders  including the general public  in the alternative analysis study process is strongly encouraged. Alternatives analysis is considered complete when a locally preferred alternative (LPA) is selected by local and regional decisionmakers and adopted by the metropolitan planning organization (MPO) into the financially constrained long range metropolitan transportation plan. At this point, the local project sponsor may submit to FTA the LPAs New Starts project justification and local financial commitment criteria and request FTAs approval to enter into the preliminary engineering phase of project development. FTA's Procedures and Technical Methods for Transit Project Planning provides detailed technical guidance on the alternatives analysis study process. FTA requests the opportunity to review the alternatives analysis study's scope of work, purpose and need, description of alternatives, and technical methodologies and results as they are developed. FTA desires to become involved in these local studies to assist agencies in addressing technical and procedural issues early in the study process (rather than at the end when it may be too late to efficiently solve them) and to gain sufficient understanding of the resulting project to support FTA's decision to advance it into preliminary engineering and, later, final design. During the preliminary engineering phase of project development, local project sponsors refine the design of the proposal, taking into consideration all reasonable design alternatives. Preliminary engineering results in estimates of project costs, benefits, and impacts at a level of detail necessary to complete the NEPA process. The proposed projects New Starts criteria are similarly refined in the preliminary engineering phase of development, project management plans are updated, and local funding sources are committed to the project (if not previously committed). FTA typically assigns Project Management Oversight contractors to projects undergoing PE to ensure that the engineering effort progresses in accordance with FTA requirements, and that the project sponsor is adequately preparing for the final design stage of development. Preliminary engineering for a New Starts project is considered complete when FTA has issued a Record of Decision (ROD) or Finding of No Significant Impact (FONSI), as required by NEPA. Projects which complete preliminary engineering and whose sponsors are determined by FTA to have the technical capability to advance further in the project development process must request FTA approval to enter final design and submit updated New Starts criteria for evaluation. Final design is the last phase of project development, and includes right-of-way acquisition, utility relocation, and the preparation of final construction plans (including construction management plans), detailed specifications, construction cost estimates, and bid documents. The projects financial plan is finalized, and a plan for the collection and analysis of data needed to undertake a Before and After Study  which is required of all projects seeking an FFGA  is developed. 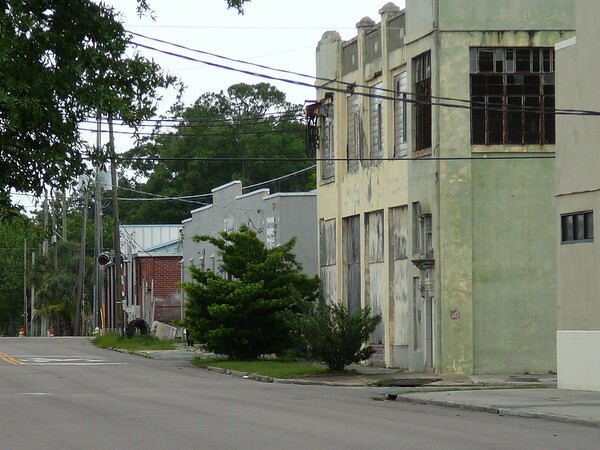 While streetcars and the skyway would connect downtown with nearby urban neighborhoods like Riverside, commuter rail will tie in the core with additional urban and suburban communities throughout the First Coast. The local financial commitment criterion is intended to reflect the level of local funding proposed for the project, and the extent to which this local funding is dedicated to, and in place for, the proposed investment. This criterion also addresses the reasonableness of project cost estimates and revenue forecasts; the adequacy of provisions to address unanticipated costs and funding shortfalls; the financial condition of the New Start project sponsor; and how the sponsor will ensure the operation and maintenance of its entire transit system after implementation of the proposed fixed guideway system. Like the project justification criteria, information which supports the local financial commitment criteria is refined throughout the planning and project development process. Unless Jacksonville residents are willing to self finance the construction of fixed transit throughout the region, the New Starts program puts our community in the position of landing federal financial assistance for future major mass transit projects. The allocation of $1 million by JTA to begin the New Starts criteria process is a major step in taking our transit discussion from talk to reality.